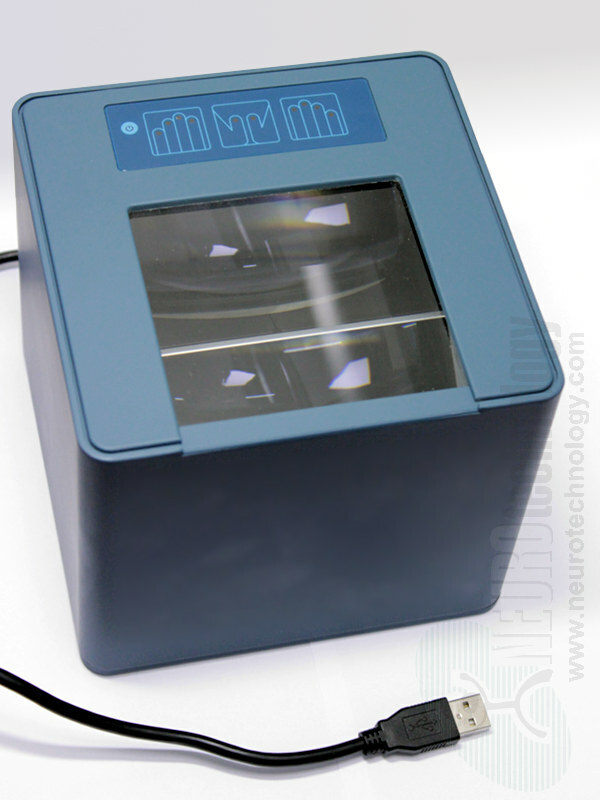 BioSlap from BioID Technologies is a fingerprint scanning device which is capable to capture tenprints (as 4+4+2 slaps), as well as single rolled or flat fingerprints. The scanner is certified by FBI as IAFIS IQS Appendix F compliant. The manufacturer specifies that the device has sealed IP54 rated casing.